So… you’ve been invited to a baby shower. The celebratory event can be elaborate and fancy on one hand or understated and casual on the other. The shower can range from having over-the-top, decorations with moms-to-be arriving in long dresses to a simple restaurant luncheon with attendees bearing gifts. It can be a couple’s shower, women only shower, office shower, sip and see shower after the baby is born, adoption shower or other type. No matter the theme or the variation, one thing will remain the same, you must decide on the perfect gift to bring. When making your choice, buy practical, functional, eye-catching, stylish gifts that will certainly be utilized. But with a unique twist that will win over the Mom-to-be, consider bringing a “just because” gift for her or the newborn’s older sister or brother. A few of the pricier products will make exceptional stand-alone gifts. But you can combine several of modestly priced items in a large decorative basket to make one really impressive statement. This top of the line, three-in-one carrying system is the ultimate gift to bring to the baby shower. 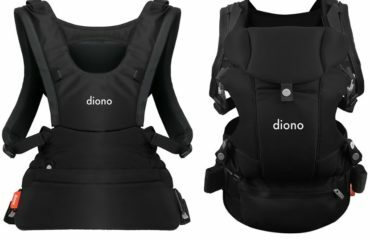 Great for the millennial mom on the go, the detachable pod allows for the baby to be placed in the front or the back of the unique harness. 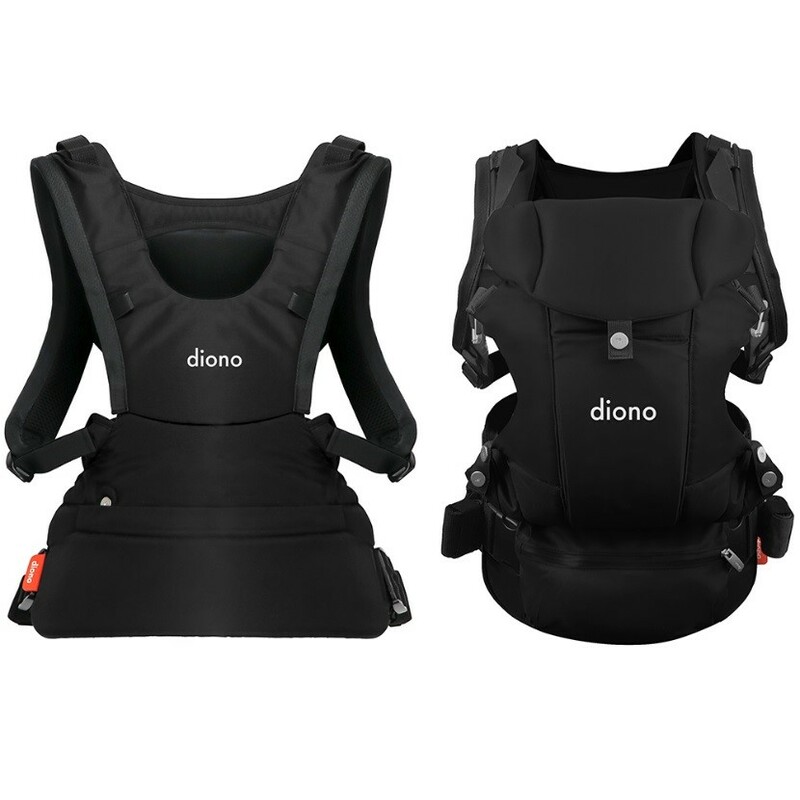 The Diono Carus Essentials Baby Carrier is specially designed and features three different carrying positions, wide bucket seat, adjustable leg supports, softly padded head support, touch pocket to comfort baby, adjustable pod, ergonomic seating, hard wearing Oeko-Tex standard approved fabric and a back-support design. It is available in black, grey, light grey, navy, red and sand. The new mommy will get a real kick out of this state-of-the-art creation. Babies and toddlers can be placed in this high chair in any room of the home. Take it on the go when you visit grandma and other relatives. The clip-on umbrella will come in handy when parents are relaxing on the patio or when the family takes that much needed beach vacation this summer. At only 8 lbs., the lightweight, one-piece chair requires no assembly. Snack time at home and meals on-the-go never got easier for Mommy. Just unfold and lock it in place quite easily. Fold it back up just as quickly. The high chair features a durable, clear vinyl tray, five-point safety harness and a cup holder. 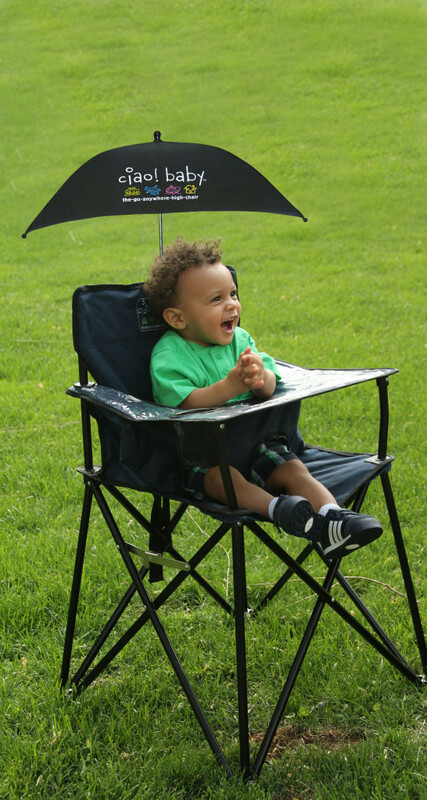 The UV lined fabric umbrella, having a universal latch, offers SPF protection and can be attached to any stroller and other kiddie travel products. Not only a game-changer, this is nothing short of a lifesaver for New moms and dads. The portable Beanko mat that is specially designed for vehicles. Diaper changes and wardrobe changes are quick, easy and sanitary. 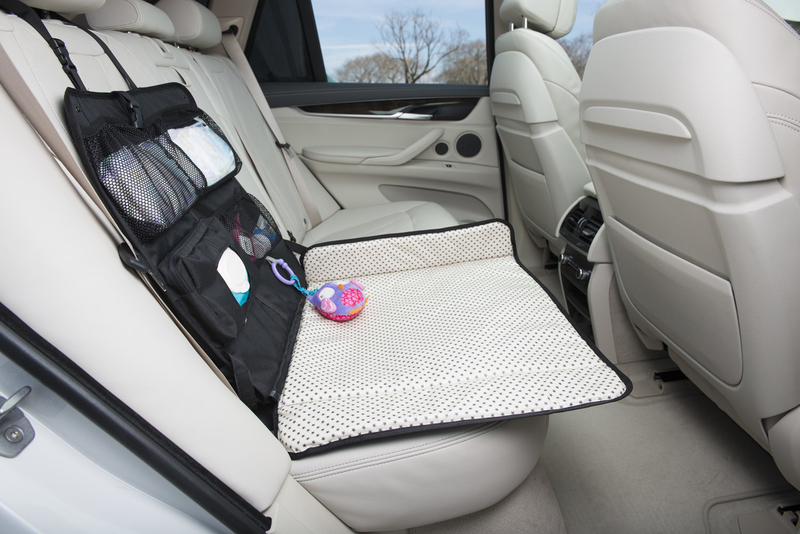 Padded borders are included which keeps the baby’s head safe from the center console, belt buckles and the car seat base. Beanko features sections for a tablet viewer, their favorite toy, cell phone, up to eight diapers, baby wipes and more items. There is a multi-use, detachable changing pad that can be used indoors or outdoors as a tummy-time mat. When the baby outgrows the mat, it can be converted into a back-seat organizer and mounted to the back of the front seat. Moms can more easily, conveniently and discreetly draw milk during the breastfeeding months with the Haakaa Breast Pump. The 100% food grade product is eco-friendly and compact. It is small enough to fit in many handbags and baby bags. An ideal travel pump, it works well whether you are on a train, plane or long-distance car ride. Order the colorful daisy designed flower stopper to alleviate leaks and spills. The traditional lullabies are nice. But enter the revolutionary Baby Shusher. It’s oh so nice. The miracle sleep soother is an innovative product that helps the baby get to sleep a little faster. Utilizing a real human voice, the device helps with baby sleep training. Recorded rhythmic ‘shushes’, recording up to 30 minutes at a time, calms and relaxes the baby and helps stop the crying. The Baby Shusher has adjustable volume, includes a strap and two AA batteries, and is BPA FREE. The 3.2-ounce device, with 2.3 x 2.3 x 5 dimensions fits compactly in the car, crib, play yard, stroller or bassinet. There’s nothing more important than a baby’s health, comfort and safety. There should be no shortage of baby blankets given to the new Mom. They will be reaching for one several times a day. The Lassig Swaddle Blanket would be a quite considerate gift. The multipurpose 85 x 85 cm cloth is pre-washed, is made of breathable 100% cotton, features colorful prints and is easy to clean. 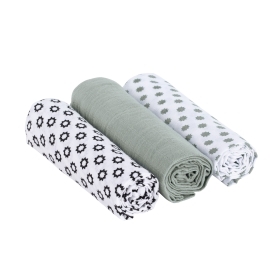 Made of recycled materials, use the triple-pack product as burp or swaddle cloths. Guaranteed to remain soft after many washings, the cloth fulfills Ökotex Standard 100, Class 1 requirements. Create a special baby shower gift basket with products you know the new parents will need. You can include several Marcus & Marcus rattles. Each rattle is 100% certified organic cotton, free from harmful chemicals, filled with polyester fiber and has a funny, squeaky sound to keep the baby entertained. 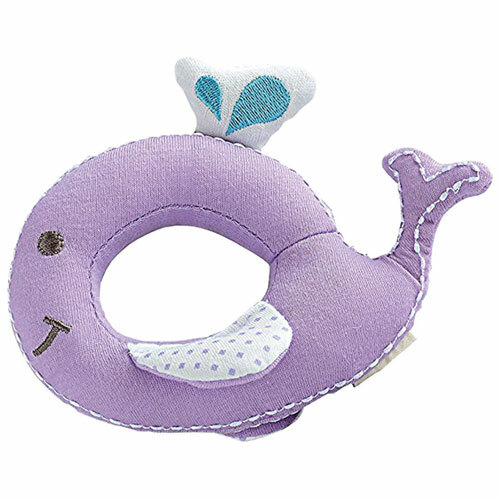 Available in various colors, the characters of the rattle include Lola the Giraffe, Pokey the Piglet, Marcus the Lion Cub, Ollie the Elephant, and Willow the Whale. When a newborn joins the family, the parents’ time can be very limited. It’s especially so if there are siblings. Moms can rest easier with the much-needed Travel Tray. Toddlers can snack on the go! This all-in-one solution features a mess-free, snack and drink tray that can be placed in a child car seat tray holder or the standard car cupholders. 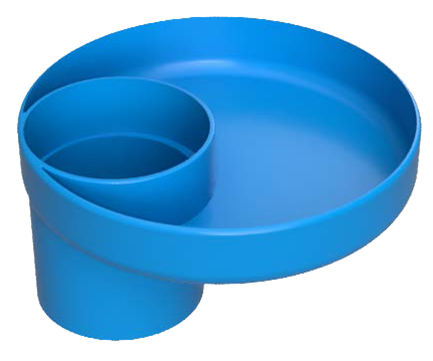 Available in 11 colors, it is compact, light, prevents spills and holds food and drink securely. Surprise the big brother or big sister of the newborn with the gift of the fun, interesting and colorful BuddyPhones. The headphones are great at home, on planes or when traveling in the family car. 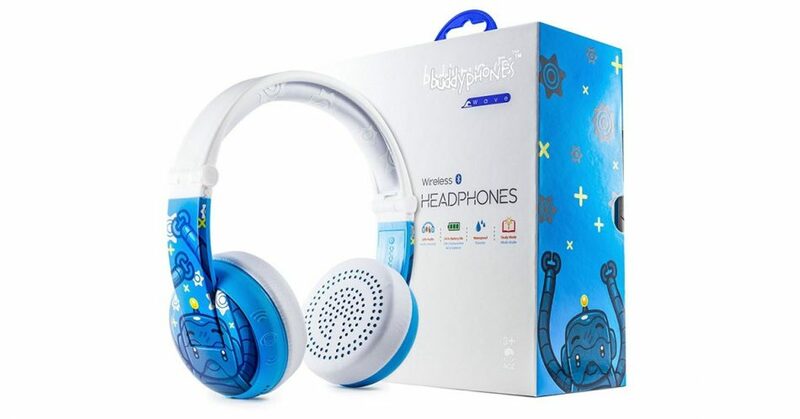 With four distinct, safe listening modes to lower the risk of noise-induced hearing loss, BuddyPhones feature pillow-soft ear cushions, a foldable headband, an optional travel kit with protective hardcase and airplane plug, and fun colors. 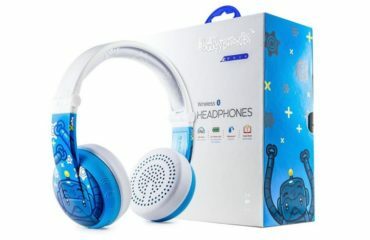 Encouraging kids to play together, siblings or friends can share a single device by connecting to four headphones with the BuddyCable sharing system. The fun, active lifestyle doesn’t stop when the new baby arrives. When she’s beachbound, Mom doesn’t have to worry about which items to leave in the car to keep sand from infiltrating the tote bag. The Tote IV Sand-Free Bag is a really cool gift. It alleviates tracking sand to the car and getting it into clothing and other items. Sand is unable to get into the patented, double weave mesh bags. And even if sand has gotten in the shoes, clothing and towels, just toss them in the bag, shake well and it will fall through the bottom. How cool is that? 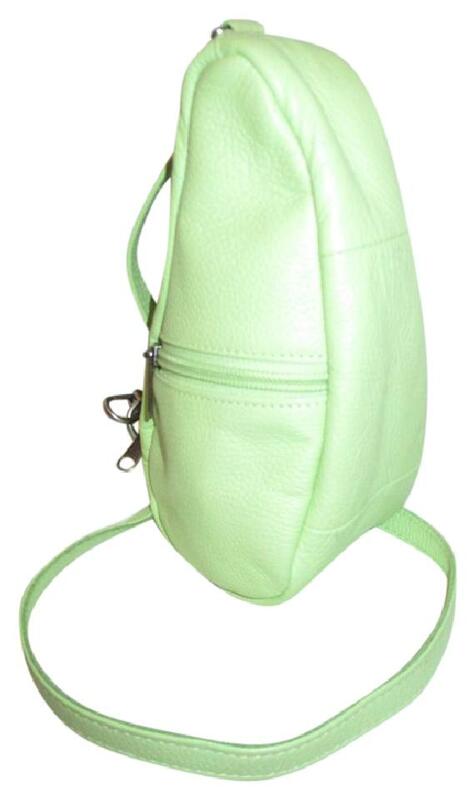 There are several chic bags that include canvas, mesh or nylon sides as well as the one-way sift mesh bottom. This gift is in a class by itself. The new mom can express her sense of contemporary style with Clearware Bags. Baby essentials such as diapers, wipes, lotions and outfits can be placed in one of these durable, see through bags. 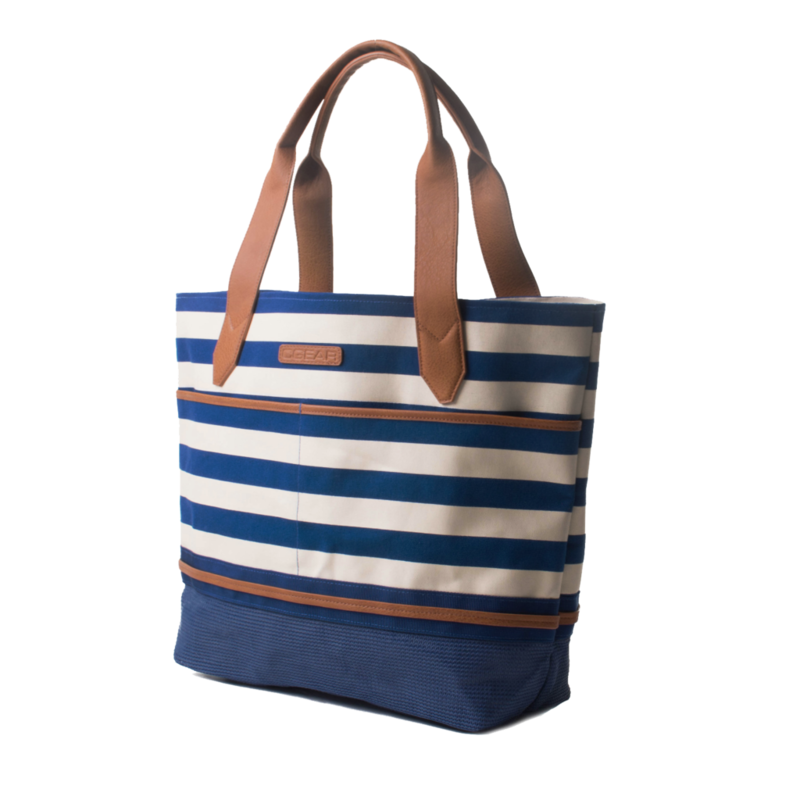 Available in two size options: classic (8.5” x 10” x 4” with a phone pocket and 36” strap) and crossbody (6” x 8” x 3” with a 50” strap), the bags have interchangeable straps that include nylon, leather, solid color or pattern. Hand-crafted with high-grade PVC, made in America, it features a side pocket and includes high-quality custom hardware rings and snaps in nickel or gold tone finishes. The bags are welded, not sown, to prevent leaking. 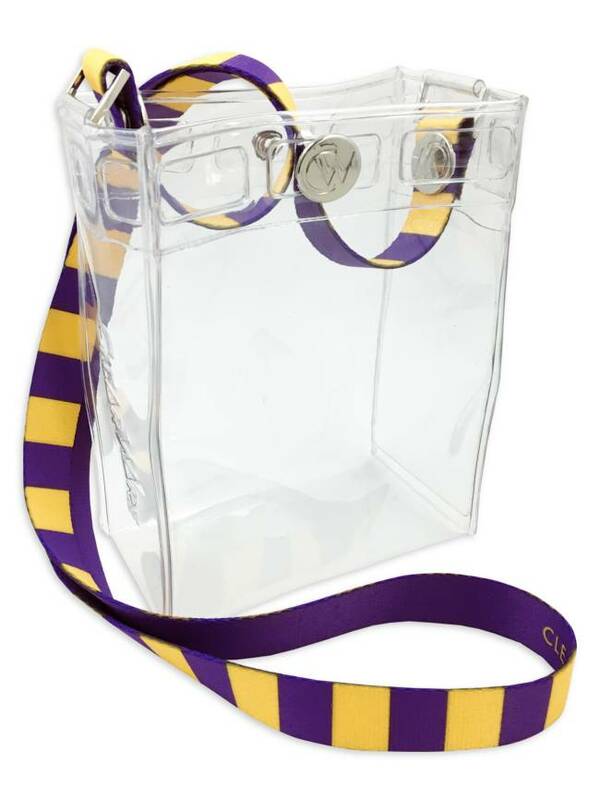 The bags can also be personalized to show her support for her sorority, college or favorite sports team. Babies can have style too. These adorable George hats are practical as well. Children’s skin needs protection from the ultraviolet (UV) rays of the sun when they are outside. 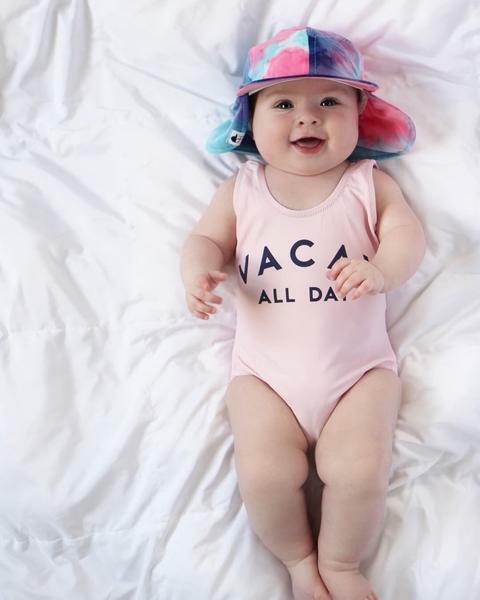 These little Sun Hats have UPF 50+ protective fabric and fully lined, breathable mesh with a soft and flexible brim. So, go ahead. Take your little one to the pool, beach or outdoors with confidence in knowing their sensitive skin is protected. The colorful designs include the triangle, stripes, stars and stripes, black and white palm, blue palm, pineapple, water blue, camo and tie dye sun hats. Once a new mom starts carrying a diaper bag, it’s difficult to be weighted down with a large handbag. The Ameribag baglet is a wonderful solution. It clips inside any larger bag and also has a detachable strap to allow her to wear it as a crossbody or around her waist. Also known as the Healthy Back Bag, the Ameribag, regardless of the size, is ergonomically designed to reduce stress on the back and allow for more comfort. Designs include the sand leather baglet and microfiber with evergreen, mosaic blue, pale orchid, red and other colors. The newborn will surely have a neck pillow for the car seat. Wow the new mom with the BCOZZY travel neck pillow for the older sibling(s). 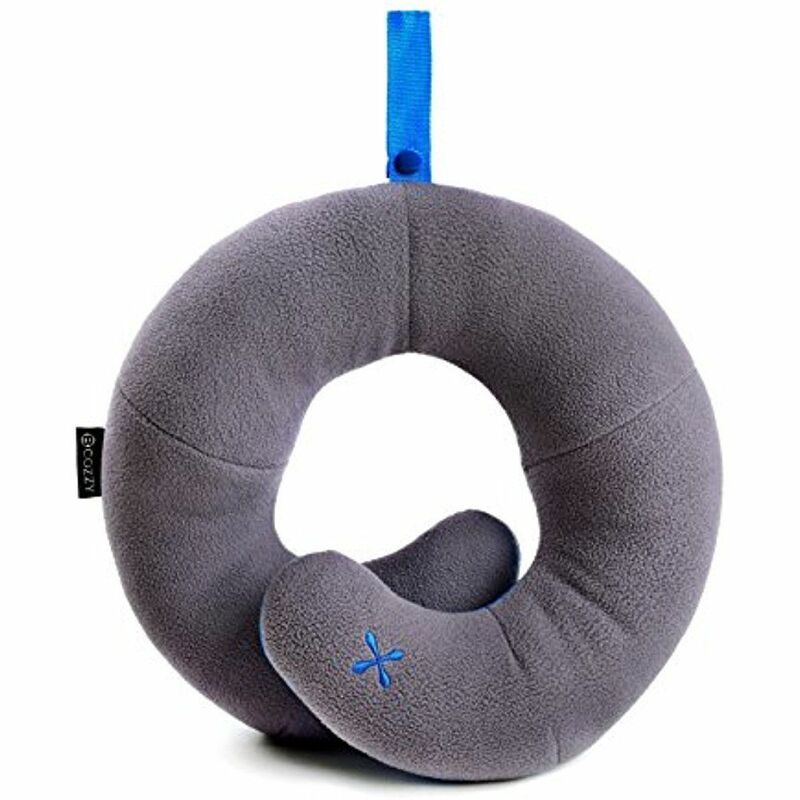 Whether the family is traveling on a plane or in the car, young children can sleep so much more comfortably with the head, chin and neck supporting pillow. Available in different sizes, colors include blue, grey, black, pink, purple and red. Booties for the babies are always a sweet gift choice. The big brother and sister will want you to show them love too. 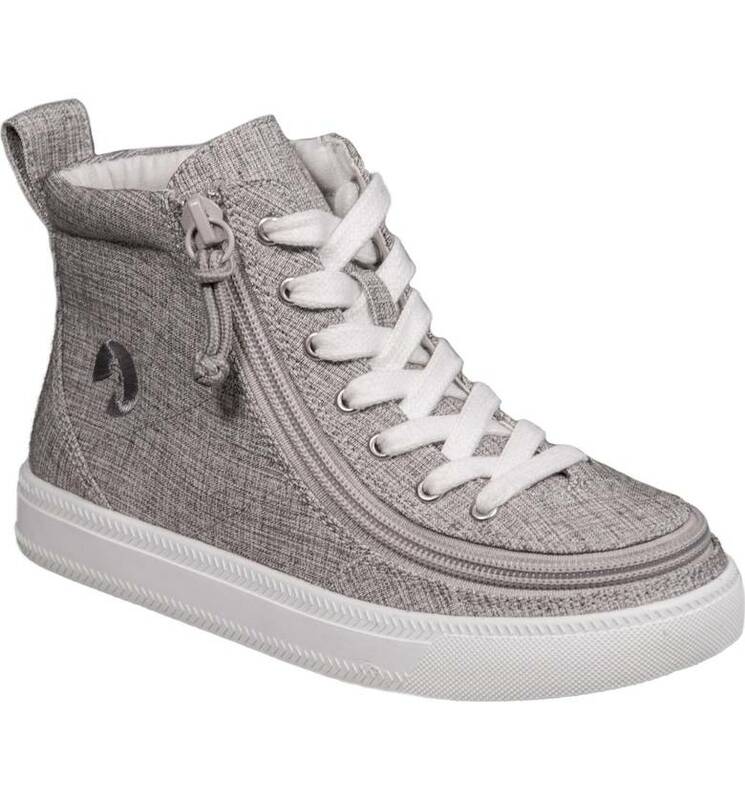 Make them feel special by giving them a zip around, high top sneaker from BILLY Footwear. Easy to put on and put off, with FlipTop technology, they can just zip on and zip off. This is an ideal shoe to wear when traveling by car and in airports. This is a new line of shoes that may be the easiest your kids will ever put on or take off! This super trendy design includes grey jersey, black canvas, red canvas, pink canvas and turquoise canvas hightops. Lowtops include navy, black, lavender, light blue and grey shoes. The black perf and white perf are super cool too.